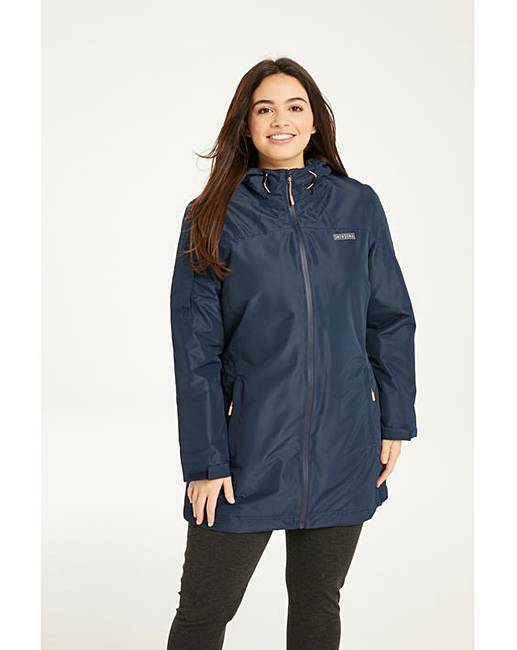 Snowdonia Navy Insulated Jacket is rated 4.9 out of 5 by 30. 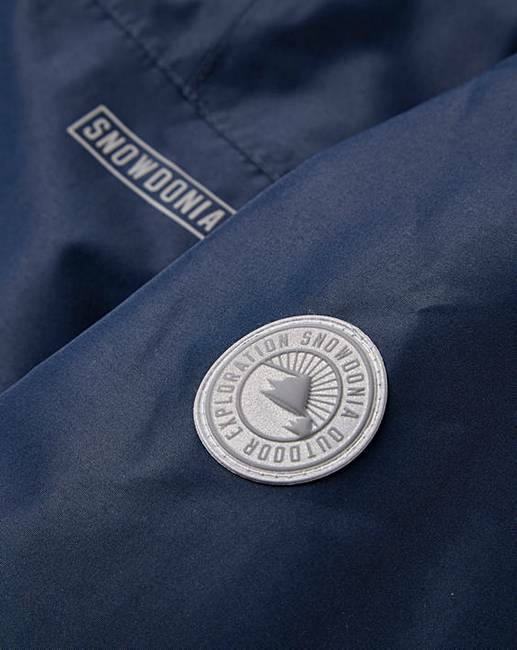 This new season Snowdonia Insulated Jacket will help to keep you cosy during winter. 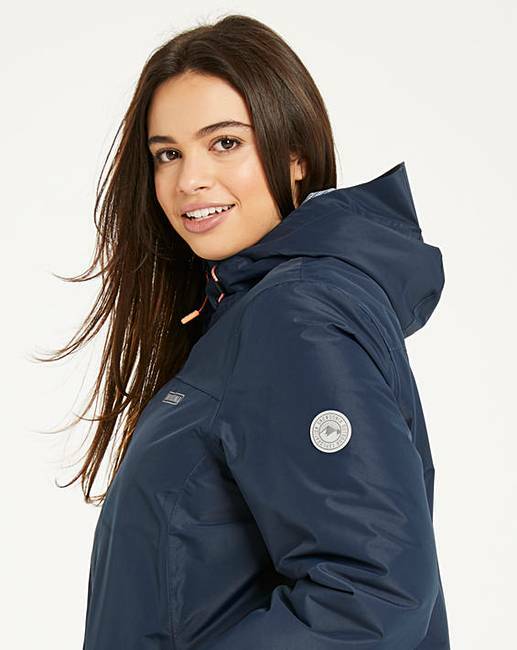 With a peaked hood to shelter you from the rain and hood toggles to draw the hood closer to your face, this jacket is perfect for outdoor activity. 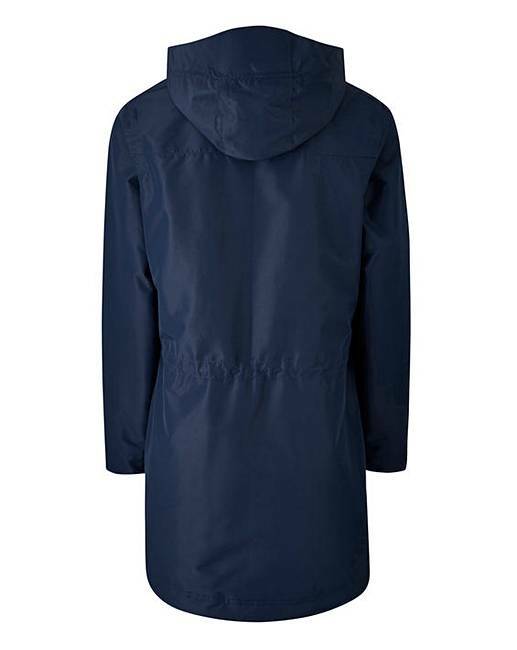 With a fully waterproof zip and printed contrast lining, this coat is the perfect addition to your walking wardrobe. 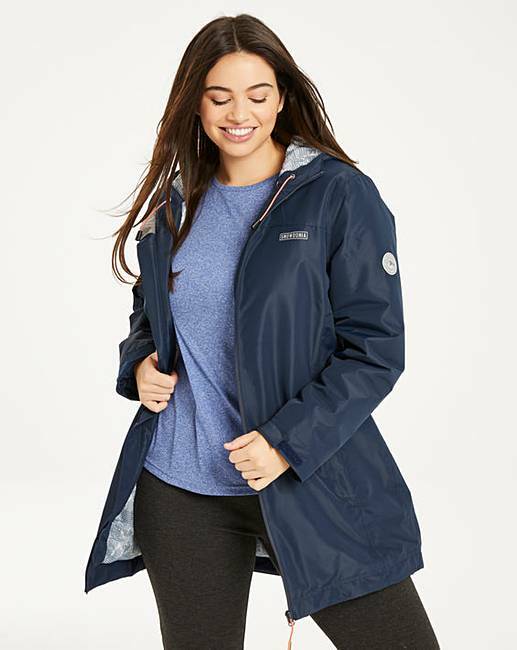 With a helpful inner drawcord to the waist, this jacket will be as loose or as close to your waist as you prefer. Complete with zip pocket details to keep your valuables safe. Rated 5 out of 5 by Kaka85 from Great buy I bought this for my mum and she likes it.. good quality..! Rated 5 out of 5 by Jill5000 from Fantastic jacket.. I am so pleased with this jacket, it gives incredible warmth without being too bulky. 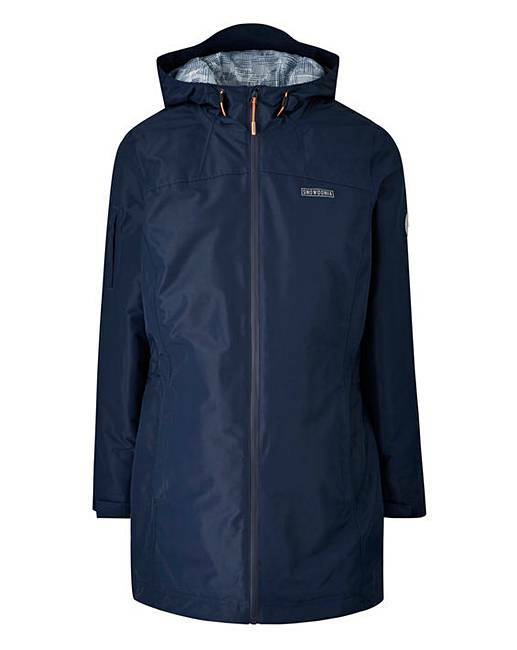 It is rainproof with a great peaked hood... It’s a very good fit, true to size...I love it! Rated 4 out of 5 by Fizz from Perfect Comes up bit small but it's perfect for wintery windy weather. Keeps you dry and warm.